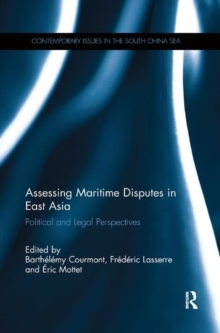 Combining practical and theoretical approaches, this book addresses the political, legal and economic implications of maritime disputes in East Asia. 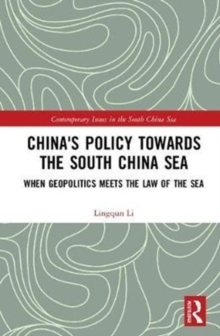 The maritime disputes in East Asia have multiplied over the past few years, in parallel with the economic growth of the countries in the region, the rise of nationalist movements, fears and sometimes fantasies regarding the emergence of the People's Republic of China (PRC) as a global power, increasing military expenses, as well as speculations regarding the potential resources in various disputed islands. These disputes, however, are not new and some have been the subject of contention and the cause of friction for decades, if not centuries in a few cases. 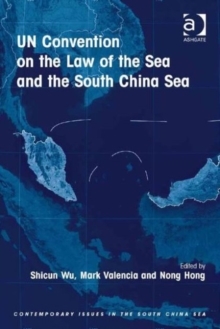 Offering a robust analysis, this volume explores disputes through the different lenses of political science, international law, history and geography, and introduces new approaches in particular to the four important disputes concerning Dokdo/Takeshima, Senkaku/Diaoyu, Paracels and Spratlys. 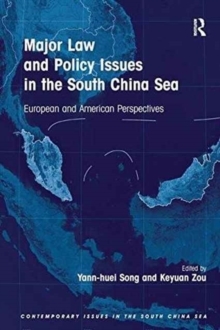 Utilising a comparative approach, this book identifies transnational trends that occur in the different cases and, therefore, at the regional level, and aims to understand whether the resurgence of maritime disputes in East Asia may be studied on a case by case basis, or should be analysed as a regional phenomenon with common characteristics. 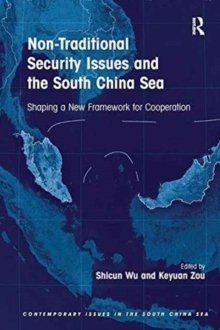 This book will be of interest to students of Asian Politics, Maritime Security, International Security, Geopolitics and International Relations in general.